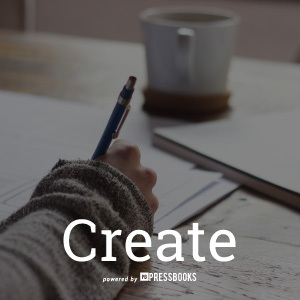 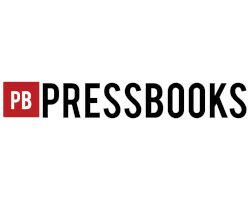 Pressbooks is easy-to-use book writing software that lets you create a book in all the formats you need to publish. 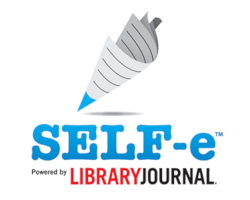 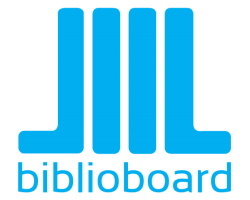 Build your readership through Library Journal’s SELF-e program! 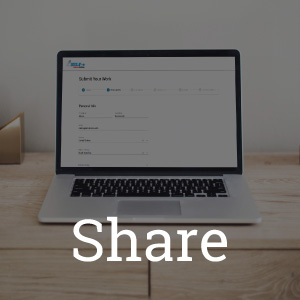 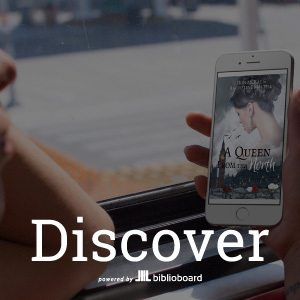 After submitting to SELF-e, your ebook can be shared with patrons of participating libraries across your state or province.